How to be “a crazy dumb saint of the mind”? Is it to think outside the box, with passion and devotion to what is your own truth, comes from your own integrity, whatever the cost? To follow what I call rigorous intuitive practice (as opposed to intellectual/academic practice) and let your hands and eyes be in charge, not your brain? 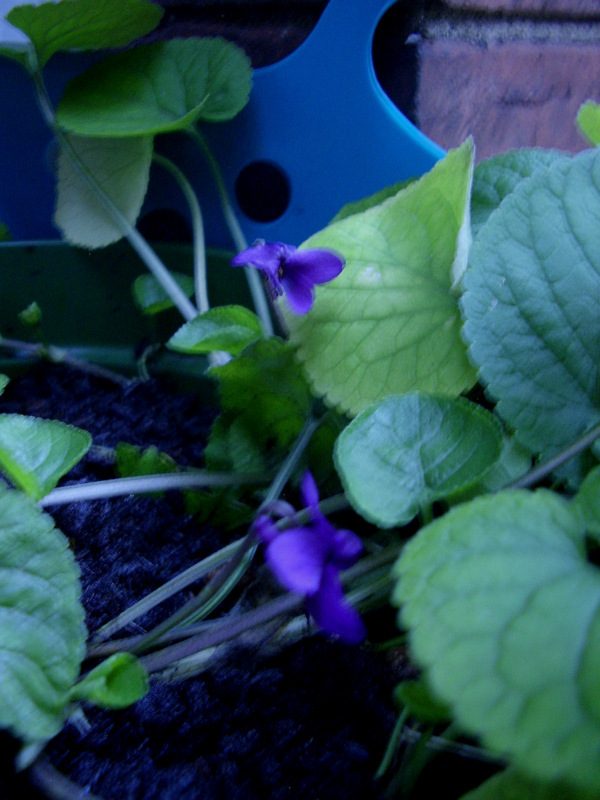 To be a violet flowering in October?